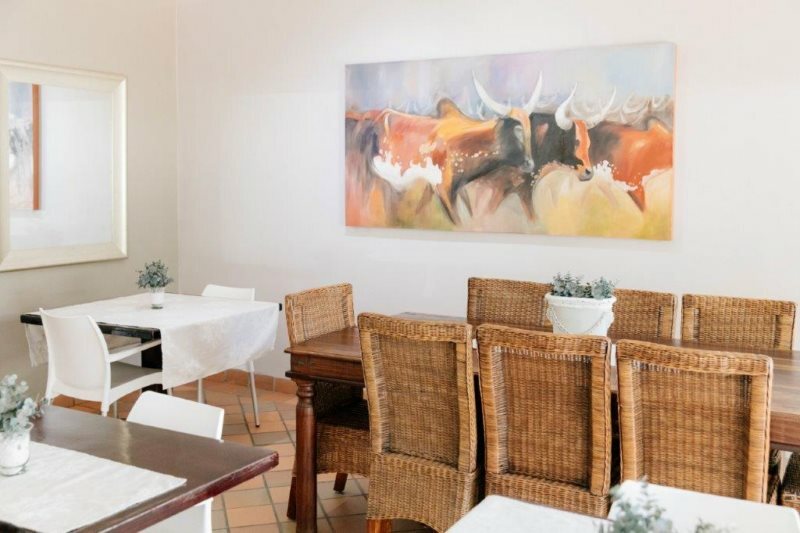 Elegant lodge Pongola is an affordable luxury guesthouse in Pongola. 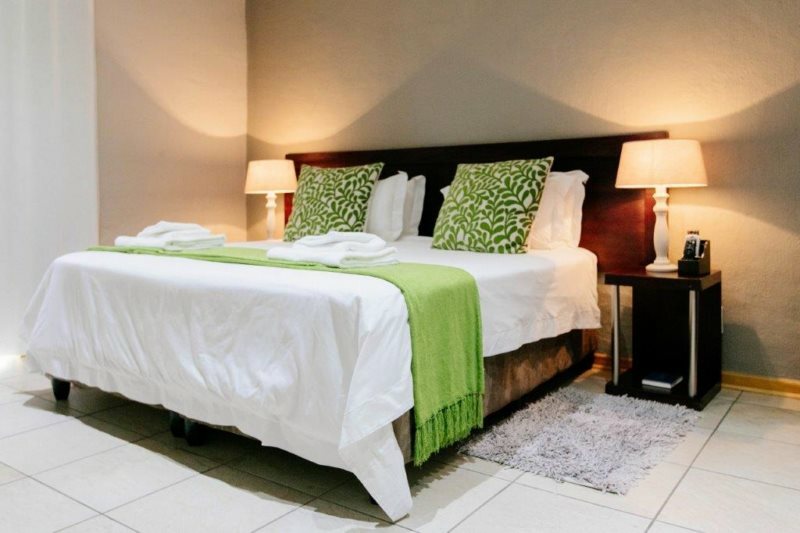 This upmarket Bed and Breakfast double storey guesthouse is situated opposite the Pongola Golf Course just off the N2 highway between Pretoria and Durban. Elegant lodge Pongola, a luxury guesthouse in Pongola, is the perfect stopover for the tired businessman or holidaymaker on their way to Swaziland, Ponta do Ouro in Mozambique, Sodwana bay or the North coast. To make your stay a memorable one, Elegant lodge Pongola offers you tailor made affordable luxury breakaways for that special occasion. Please contact Elegant lodge Pongola for your unforgettable bed and breakfast experience in our beautiful valley. Elegant lodge Pongola is conveniently located opposite the Pongola Golf Course in a quite area of this beautiful valley. 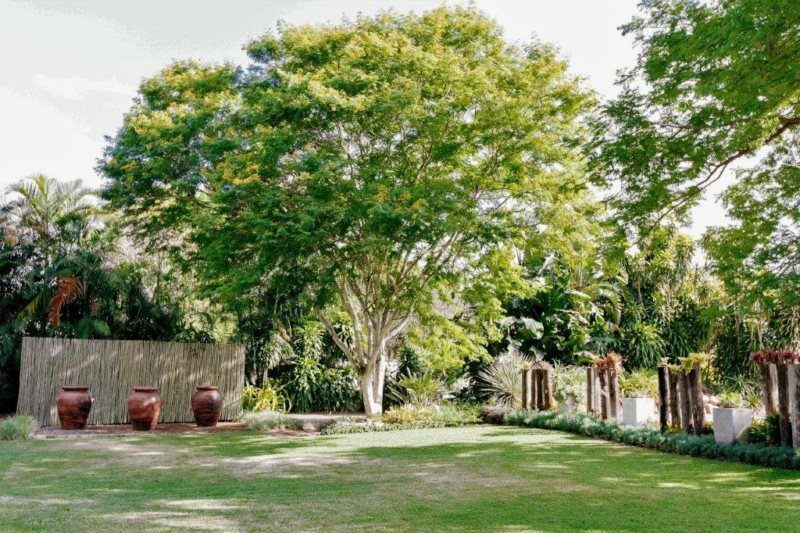 This upmarket double storey Guesthouse offers you luxury accommodation with secure parking, a lovely landscaped garden and 15 modern, elegantly furnished bedrooms, each with en-suite bathrooms. Breakfast is included in the tariff and dinner is served on request. Elegant lodge Pongola has 2 luxury double rooms with a shower and bath, 5 double rooms with showers and 8 single rooms with showers. All rooms are equipped with a flat screen TV with DSTV, airconditioners, bar fridge, hair dryer, safe, coffee station and Wi-fi. You can relax in the large lounge area watching TV, play pool or enjoy your own drinks at the courtesy bar. We are not licensed to sell liquor but you are most welcome to bring your own liquor. For your convenience Elegant lodge Pongola has a courtesy bar where you can buy soft drinks. Elegant lodge Pongola is the perfect guesthouse for the guest that enjoys that special touch. For the avid golfer, Elegant lodge is conveniently situated opposite Pongola golf course. 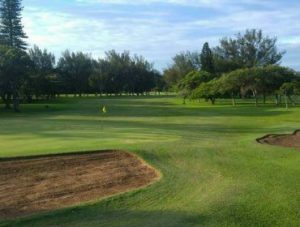 This 18 hole Golf course in Pongola is one of the best maintained and manicured golf courses in KZN. Elegant lodge Pongola is just a walk across the street from the Pongola Golf course. Even if you are not a golfer, a leisurely walk in the green Golf Park is worth a try. Experience peace, tranquility and a wide variety of bird life on the Pongola’s Golf course. Every year in November, the National Bill Fish competition is held in Sodwana bay. Sodwana is the mecca for fishing and diving in South Africa. Elegant lodge is just 200km from Sodwana bay and therefore the perfect accommodation stopover in Pongola. Jozini dam is the only dam in South Africa where tiger fish can be caught. The annual Tiger Fish bonanza is held during the September holidays by the Sodwana Angling club and therefore you can’t get better accommodation than Elegant lodge in Pongola for your stay over. Just 60km from Jozini dam, Elegant lodge is the place to unwind in luxury and tranquility before the action of that big Tiger fish that could be yours. Jozini dam also offers you exquisite wildlife watching near the water edge. Tours and day trips can be arranged. Pongola lies in one of the best areas for bird watching in South Africa. Zimanga Game reserve is the first reserve in Africa to be specifically designed with photographers in mind. The hides are specifically designed so that the photographers are invisible to their subjects behind specially designed one-way glass. Make Elegant lodge Pongola your luxury base for photographic excursions and specially designed photographic wildlife courses. Please contact reservations at Elegant lodge Pongola for photographic courses. Pongola and surrounds give you perfect opportunities for wildlife and scenic nature photography. 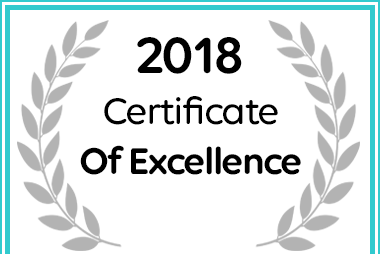 Elegant Lodge for Accommodation in Pongola has received a 2018 Certificate of Excellence Award.